U.S. Congressional Hearing: Ethiopia After Meles: The Future of Democracy and Human Rights. The Future of Democracy and Human Rights. 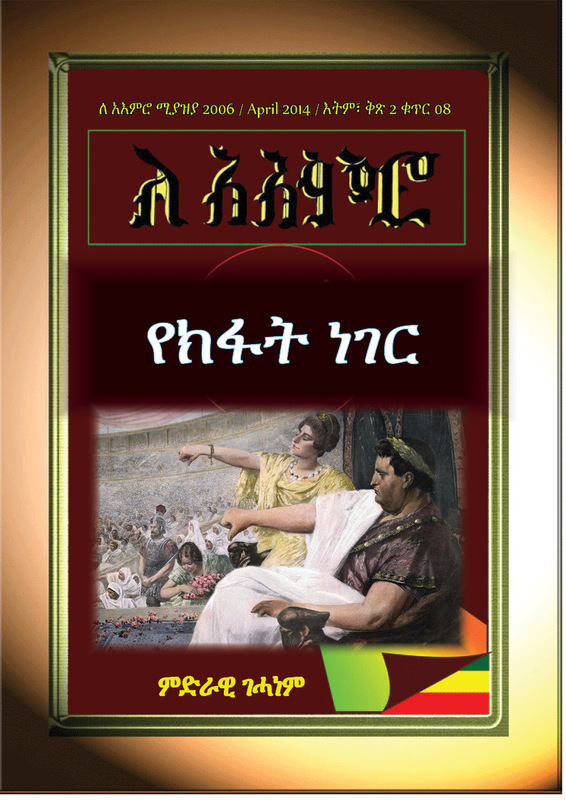 This entry was posted in ነፃ አስተያየት/Free Opinions, አዳዲስ ሰነዶች/የጥናት ወረቀቶች/Documents. Bookmark the permalink.